The SteelSeries Sensei 310 is a real gaming champion. 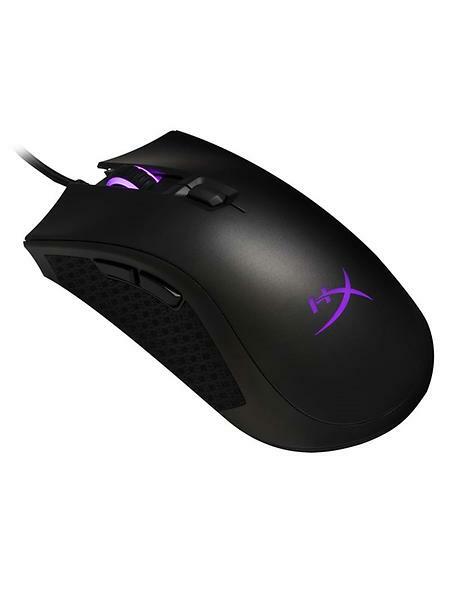 One of the best wired gaming mice on the market, but you pay for it. An instantly recognisable mouse that’s great to use, as long as you can afford it. A brilliant gaming mouse – but it doesn’t quite live up to it’s full enthusiast potential.